Win cash, Free and Super Spins, every week! 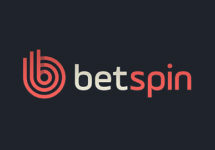 Score some awesome cash prizes in the Autumn Edition of the Betspin Series. These are weekly wager races on 40 selected slots with players earning points for every Euro wagered on the games. The TOP3 will share the €300 cash prize pool. All others, who collect minimum 100 points can look forward to being rewarded with Free or Super Spins. Not yet on the reels at Betspin? 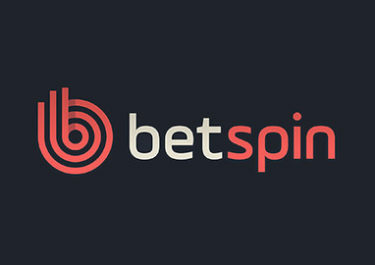 Then sign-up now to enjoy their €/$/£ 150 Welcome Package with a huge 200% match bonus on the first deposit and two 50% reload bonuses for deposits 2 – 3, each up to €/$/£ 50. On top there are 50 Free Spins on Starburst™ for each of the three deposits, credited in two batches of 25 FS. Bonus terms and conditions apply. 18+ only. 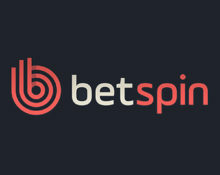 Join the Autumn Edition of the Betspin Series and compete every week against your fellow players for share of the cash prize pool. Those not making it into the TOP3 and collect sufficient points will be rewarded with Free and Super Spins on Second Strike. Below are the details for this week’s tournament. Spin with minimum €0.40 on the eligible slots and earn 1 point on the leader board for every €1 wagered. Only cash bets qualify for this tournament. The selected games are marked with “Series” during the tournament week for easier identification. The TOP3 spinners will share a cash prize pool of €300, paid out in cash by 12:00 CET on 20th November 2017: 1st – €150 | 2nd – €100 | 3rd – €50. All players scoring minimum 100 points will be rewarded with Free or Super Spins on Second Strike: 100 – 299 points: 5 Free Spins | 300 – 499 points: 10 Free Spins | 500+ points: 10 Super Spins. Wagering requirement is 20x FS winnings within seven days.